The laws involving drug trafficking and possessing drugs with the intent to sell or deliver in North Carolina are confusing, and make many different controlled substances and drugs illegal. Marijuana, methamphetamines, MDA and MDMA, amphetamines, LSD, heroin and opium have been designated in drug trafficking statutes. Incarceration is always the result of any trafficking conviction in North Carolina. The severity of the sentence is based solely on the weight of the drugs and the person’s prior criminal history does not matter. Many cases hinge on proving a person’s intent to sell. Often, the prosecution will rely on expert witnesses such as a law enforcement officials with experience in drug related cases. However, these “expert witnesses” often lack the concrete evidence necessary to back up the accusation that there was a clear intent to sell. If you find yourself, or a loved one, fighting a drug trafficking or related charge, get the protection from an attorney who has the experience and strength to defend your rights. 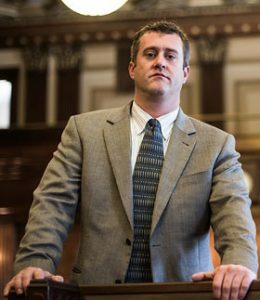 Contact Jason Wilson today to discuss a plan to combat the charges against you. Consultations on all criminal charges are free.